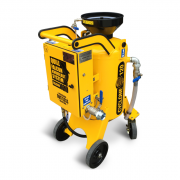 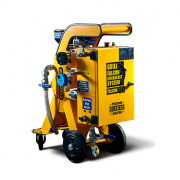 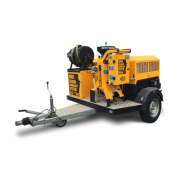 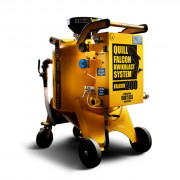 In partnership with Quill Falcon Australia, the full range of our Quill Falcon Cyclone portable sandblasting machines are available for sale and hire in Adelaide and across Australia. 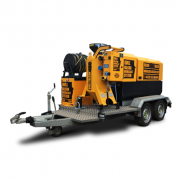 Contact us to enquire about rates and hire terms, or call Mark Chiappin on 0458 455 668. 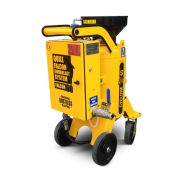 Click here or on the images below to learn more.